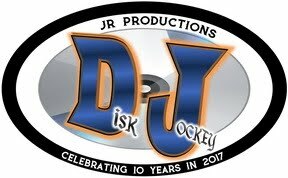 See & Hear JR Productions DJ In Action - A Video Is Worth A Million Words! 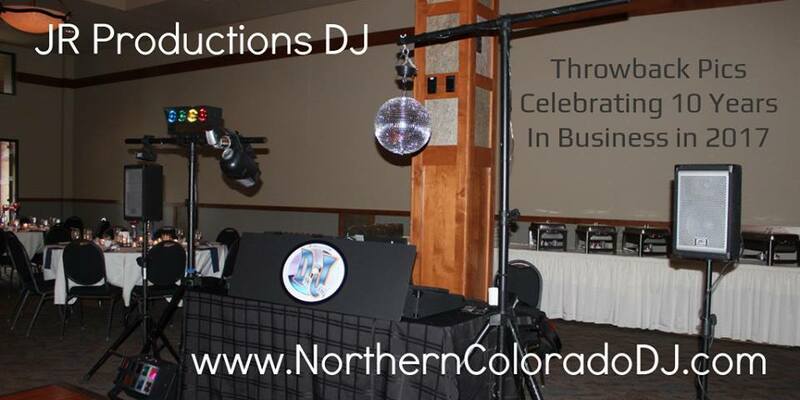 JR Productions DJ's Biggest Strength is "Reading A Crowd" While Delivering On Client Wishes And Requests. This Typically Means Playing Many Musical Genres To Create A Music Mix Which Makes For An Unforgettable Night Of Fun! What Kinds Of Music Will You And Your Guests Enjoy? With JR Productions you will always know who you are talking to and you will always know who your DJ will be. There will never be any mysteries or unpleasant surprises because of communication problems between the office and the DJ. This guarantees the successful transition of all YOUR plans to the reception itself—making your big day as stress-free as possible. Please let me know if there is anything I can do to help you make this most important of all days as special as possible. What would you the DJ usually wear at the wedding reception? As a general rule I wear a shirt & tie/tuxedo vest combo unless the Bride and Groom have specifically requested that I wear something else. Are there any special needs for your equipment? Other than the normal precautions for any electrical equipment, no. I only need a single, un-shared outlet to run my whole system. 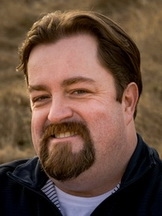 The last 10 years of my life have been filled with many exciting professional challenges. 2017 is not looking any different. In fact, my goals and action plans for 2017 tell me that it will be my most challenging since first establishing myself as an independent mobile DJ back in 2007. Back then I had just returned from Japan after 3 years living and teaching English there. I had several years of prior experience working for mobile DJ companies and I knew, even before leaving for Japan that once I moved back to the US, (if I moved back to the US), that I was VERY likely going to be going into the business for myself. I always wanted to keep it simple. No employees, less headaches, just me myself and I. Now, 10 years later I have to say that was one of the best decisions I have ever made. To all my past and future clients, THANK YOU! These are some of my current plans to update a few things in order to make the client experience even better and propel my business into the next 10 years! It is VERY rare that I get to see other DJ's in action. I watch photographers, planners, videographers, caterers and venue staff at work and in action all the time. Getting to see another DJ in action is very rare for me. In the industry we do have conventions and trade publications which provide us with ideas and give us a clue as to what is trending and how DJ's might be doing certain things. This exchange of ideas is great, but the catch is, I have to rely on what they tell me, I am not able to see these professionals in action actually applying these ideas in a real world scenario. I still have to apply my judgement based on my experience as to whether or not something will work for me and the clients I serve. I could always just take their word for it, but I don't like that. Most people would also feel like this when something as important as life long memories are at stake. I want to see what these things look and sound like when applied in the real world and I think that you should too! This is why I started producing video clips of myself working a wedding. You get to hear my voice and get to see how events flow into one another without needing to actually be at an actual event. Of course it's even better if we happen to cross paths and you are at a wedding where you get to see how much fun everyone is having with your own eyes. Until then, there is always Youtube.